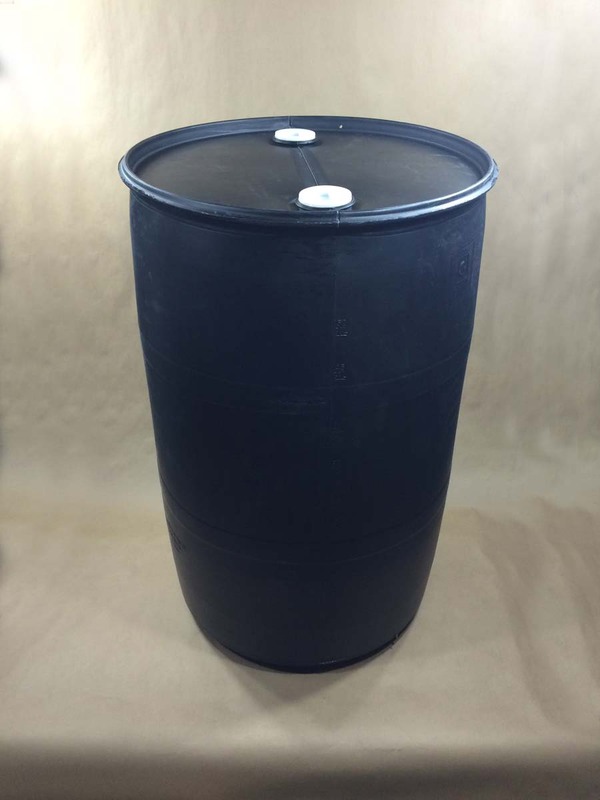 Are you shopping for heavy duty plastic drums? We carry them in 15, 30 and 55 gallon sizes. 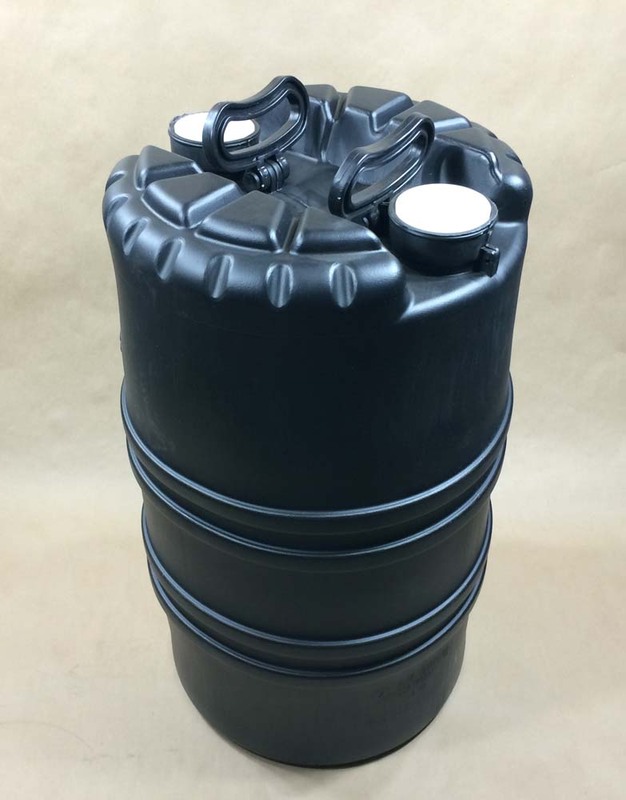 These drums are made with high density polyethylene. 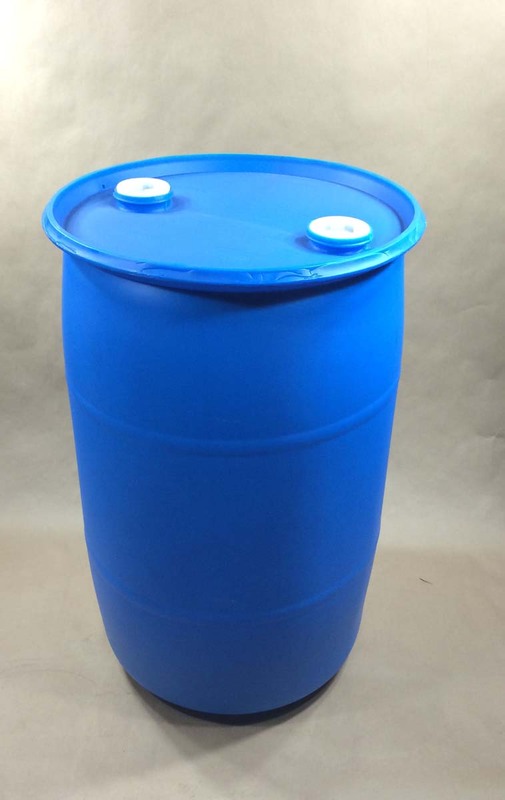 All of our drums are UN rated and can store and transport both hazardous and non-hazardous product. We have drums in both open head styles where the cover comes completely off and in closed head, or tight head, styles where the drums have bungs or plugs in the top. Color selections include white, natural, blue and black. The drums are food grade with the exception of the black drums. 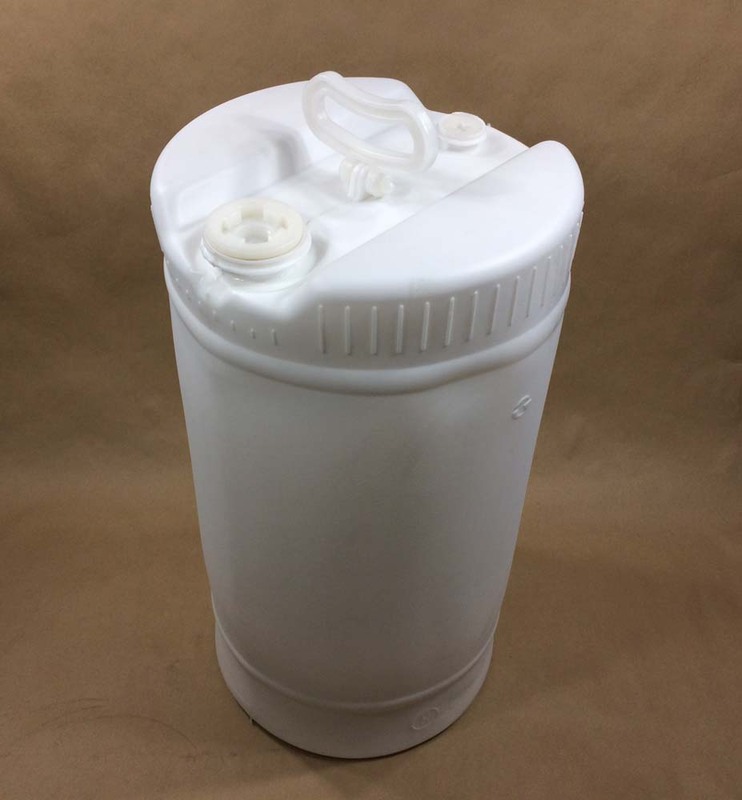 You can find more information on our 15 gallon white drum in this article. More details on our black Deldrum can be found in this article. More information on our 55 gallon tight head drums can be found in this article. Here is an article on our electronics clean drum.